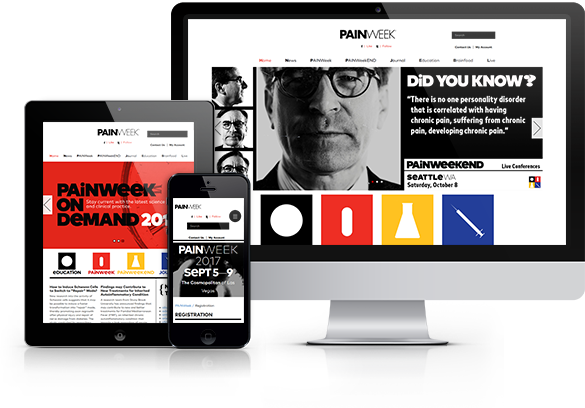 WebToMed's medical website design portfolio showcases the best of our website designs for medical education companies. 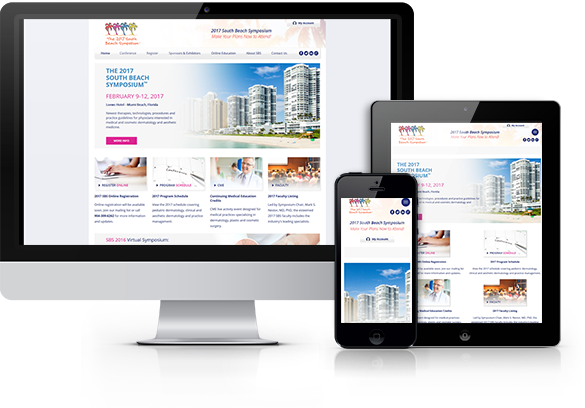 WebToMed designs and develops beautiful, responsive medical websites that can change the way doctors view your medical education company. 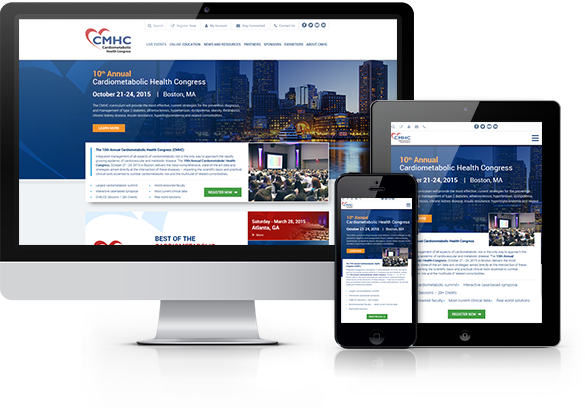 Responsive Medical Website Design for the Cardiometabolic Health Congress. 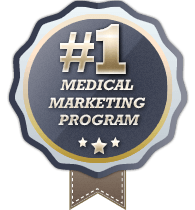 This medical education website features a live chat system, blog, online video training, user portal and e-commerce platform. 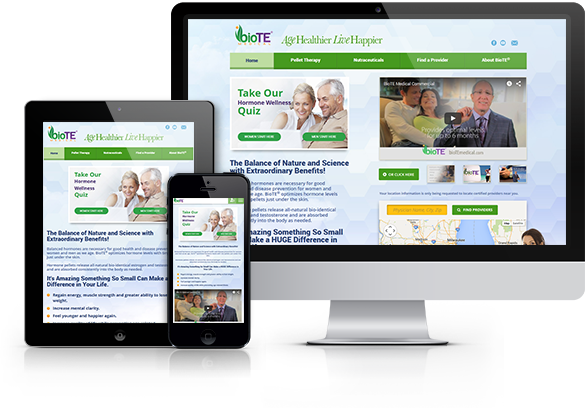 Responsive Medical Website design for BioTE® Medical. 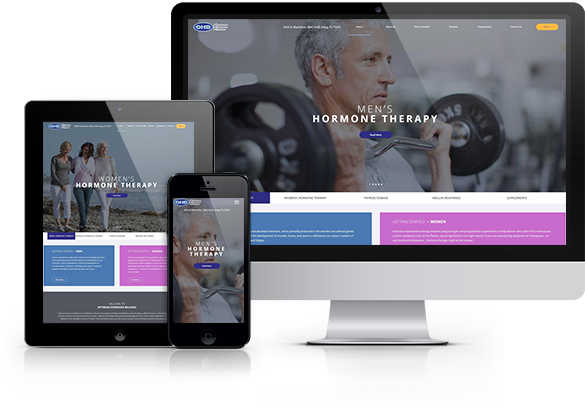 This custom website design features professional website graphics, physician education content, animated sliders, and a video gallery. 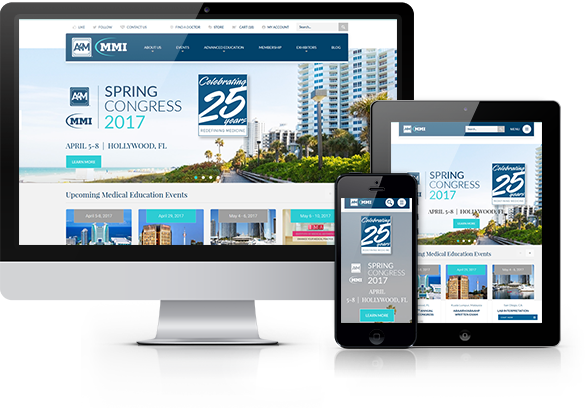 Aesthetic and dermatology conference website design for the 2017 South Beach Symposium. 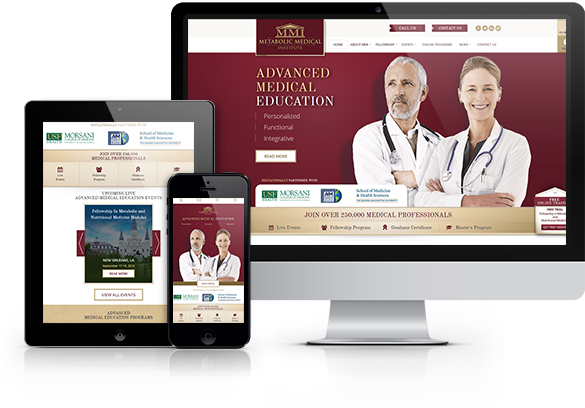 This responsive medical education website features a user portal, e-commerce, online learning platform and a social media sharing widget. 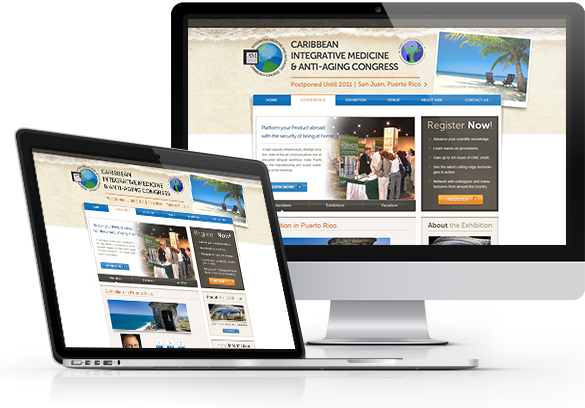 Medical Website Design for the American Academy of Anti-Aging Medicine. 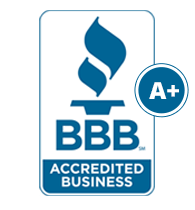 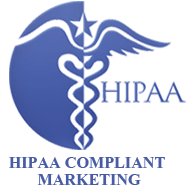 This website features a medical e-commerce system and custom-designed graphics. 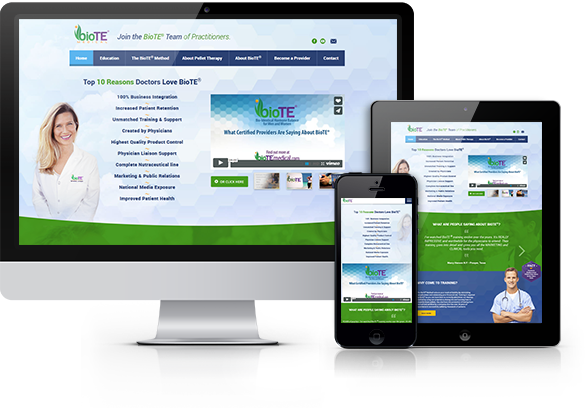 Medical Website Design for BioTE® Medical. 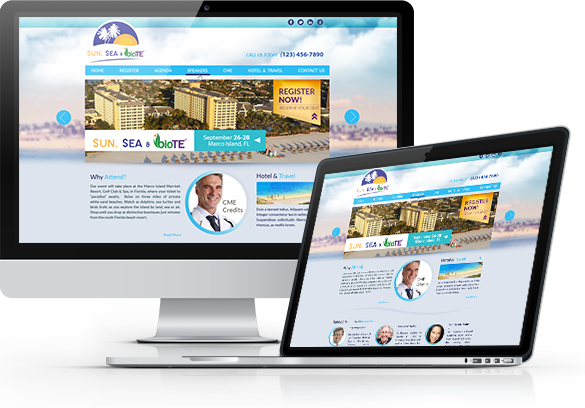 This medical website features custom-designed graphics, online registration system, and social media integration. 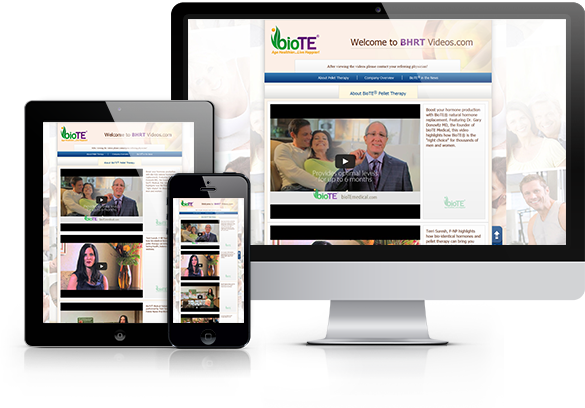 Medical Website Design for BioTE® Medical. 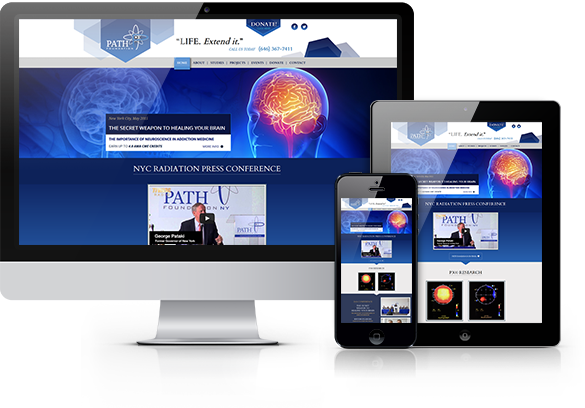 This medical website features professional graphics and an online video library.